Interested in apologetics and family ministry? If so, then you’re likely to be interested in this upcoming conference. God willing, I will be part of an experience in January 2018 that will bring together apologetics and family ministry in a way that will equip you and your church’s staff for far more effective future ministry. It’s a family ministry track for pastors, student ministers, and children’s ministers where we will explore how we can help children and youth to develop a more resilient faith in the context of an increasingly secular culture. And where and when will this conference take place? 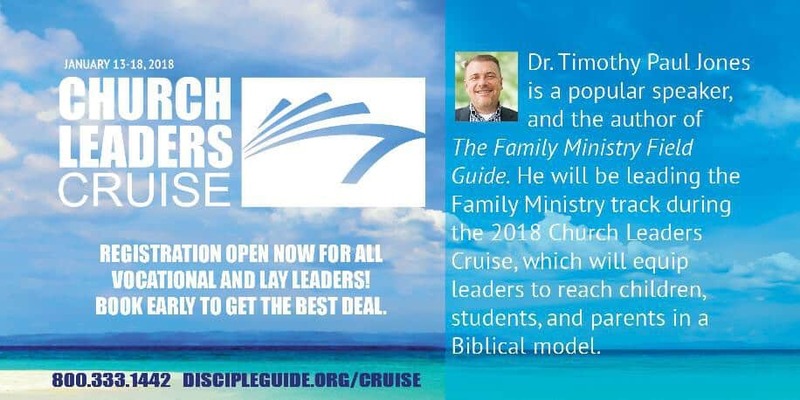 That’s right—while your hometown is frigid and miserable in mid-January 2018, you can be basking in the sun by day and spending your afternoons with me exploring apologetics and family ministry on the cruise ship Carnival Valor. 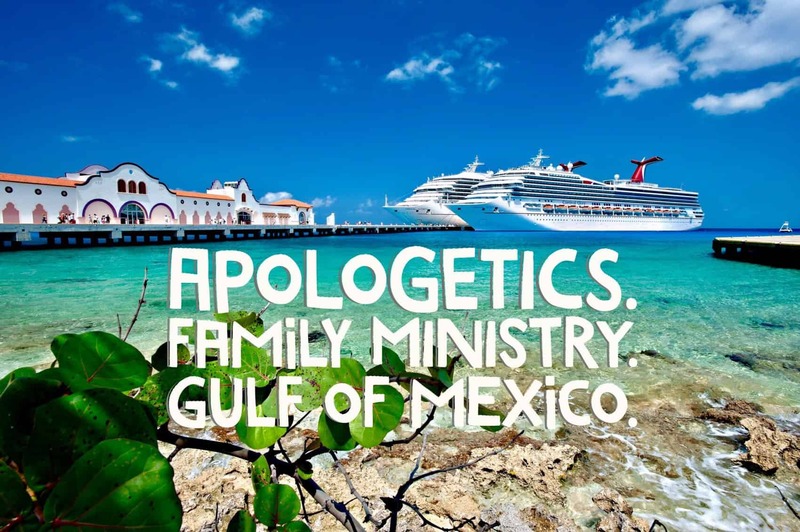 That’s what I thought too when the folks at DiscipleGuide asked me about this possibility, and that’s why I’m planning to spend five days in January teaching apologetics and family ministry in the Gulf of Mexico! What topics do you hope that I’ll discuss as part of the apologetics and family ministry track? Why? Describe the specific areas in your ministry where you see a need for this topic to be addressed.